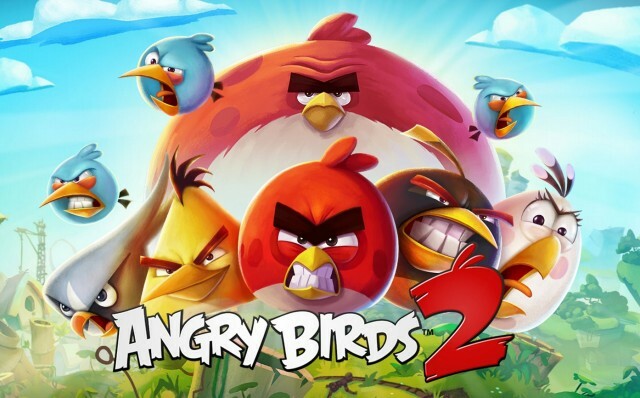 The second sequel of the much awaited Angry Birds is now available for download via Google Play! As expected, the second sequel indeed bring us a brand new game play mechanics and features to impress the users. In this new series, users is now able to choose the specific birds which they want to use regardless of which level they are at. This gives users the ability to strategist on their game play as they can decide which birds are more fitting for each level. Similarly, the developer has also added new spells to the game including a new hot chilis feature. To spice things up, users are now able to challenge other players and participate in various tournaments as well – and most importantly its free! If you’re interested, you can have it downloaded on your device here!